Hats off – or Hair off to our Procurement Specialist, Max McCullough. Max donated 8″ of his hair to Pantene Beautiful Lengths. He chose Pantene because they do not sell their wigs. 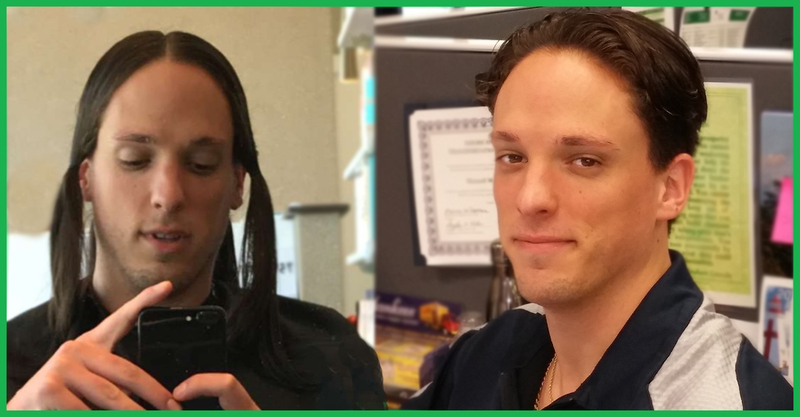 Thanks to people like Max, Pantene has donated 42,000 real-hair wigs to the national American Cancer Society Wig Bank, helping serve those in need every single day. Visit Pantene Here to learn more about the program.